The Blissfest is a year round non-profit cultural arts organization that provides a variety of music, dance and cultural heritage experiences for visitors and local residents in northern Michigan. The main program service and fundraiser for the Blissfest is its annual Folk, Roots and World Music Festival in mid-July every year. The Blissfest Festival started in1981 and today attracts over 7,000 people daily for a weekend of arts emersion, camping and community. Blissfest also produces concerts, dances and outreach programs throughout the year in the Petoskey- Harbor Springs area. In addition, the organization is developing the Blissfest Arts Recreation Center at its facility which will expand programming there to a full summer of small group activities using a sustainable tourism model. The intern positions are geared to help students develop a variety of skills involved in the planning, production and management of cultural events throughout the summer especially our premiere weekend music festival. The position also provides experience in non-profit organization management and operations. There are also opportunities for a facilities and campground management experience especially for those wanting to participate at the facility or students interested in recreation management. Job Descriptions: The position can be tailored somewhat to the needs and interests of the participants. For example some students may wish to do more event planning and administrative work while others may want more hands on facilities projects and programming work. Some do a combination of both office and site work. Administration and Production intern: ticket sales and management, distribution of marketing materials, mailings, advertising follow up, data, member and patron management, filing, membership management, artist liaison, participation in committee meetings, volunteer management etc. Facility Management Intern: Facilities and campground management, volunteer management, supply inventory and ordering, equipment inventory and repair projects, site layout and setup, building project support, event monitoring, festival site planning and site committee work. Agriculture and Food Management Intern: BlissFeast food concession, Festival hospitality, Farm to Table Dinners, agricultural crop management and farm market sales. 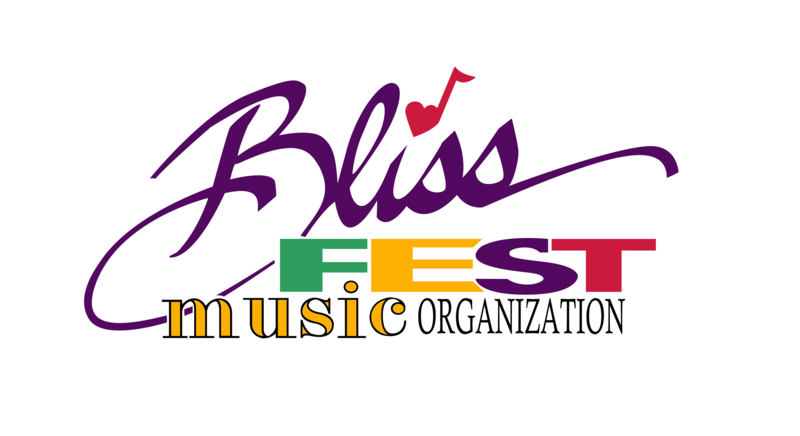 Mission: The Blissfest Music Organization’s mission is to preserve traditions and promote innovators of American and world music, arts and sustainable living through performance, education and community participation.